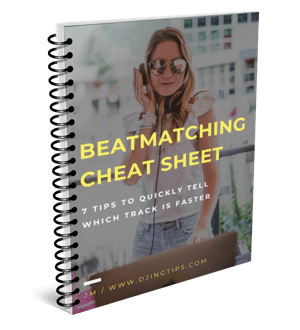 Like most DJs, your club career will most probably begin with doing warm up slots. 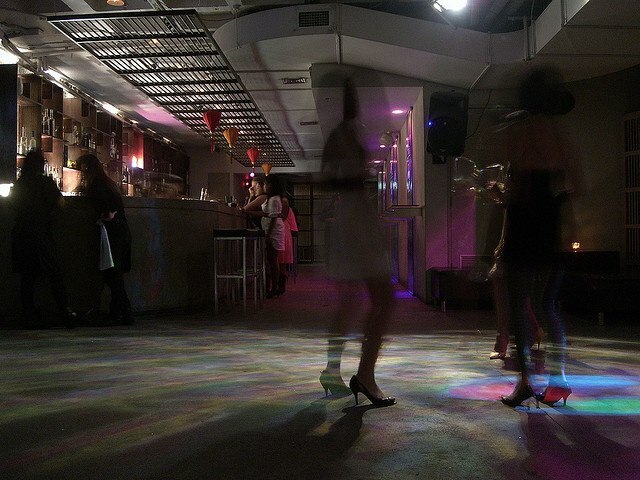 Playing for an empty dancefloor early in the evening may seem boring and uninteresting, but only at first glance. In fact, the warm up is a great school for the DJ, which like nothing else teaches them how to communicate with the audience. After all, what’s more challenging: To play an array of this week’s hits for tipsy dancers at 1 AM, or to create a mood, set the scene for the evening and invite the guests to the unforgettable journey in the world of music? But let’s get to the point. The warm up is the time early in the evening when the guests are just arriving at the club and taking seats at their tables or at the bar. There’s no dancing going on so far; the folks are socializing, getting comfortable and ordering their first drinks. They’ll start getting drawn to the dancefloor after a few hours, but for now, your job as the DJ is to create a pleasant and relaxed atmosphere, gently leading the guests to the main part of the night. Remember that your goal is to draw the guests to the dancefloor for the next DJ, but to do it gradually, in a subtle and natural way. Speaking of dancing: while doing warm-ups, you’ll have to get over the fact that you’ll rarely see people on the dancefloor during your sets. The most you’ll be able to count on, especially early in the night, is one or two brave girls dancing near their tables. There’s more. Giving up trying to make people dance at all costs during a warm up can be surprisingly liberating. Instead of attempting to please the crowd that’s not ready to get on the dancefloor anyway, you begin with the music you really like – and that’s exactly when DJs have their best sets. As your set progresses, you’ll be able to tell that the people are starting to get in the mood for dancing. Some visual clues include people taping their feet, bobbing their heads with the music, dancing a bit on their way between tables. Keep it going, while increasing the energy of the tracks and maintaining a very, very smooth tempo acceleration. (Don’t overdo it: In the club where I started, you were not allowed to play faster than 128 BPM before 12 AM.) When you feel that the crowd has reached that “critical mass,” it’s time to invite the guests to the floor. Do it with a track that will resolve the anticipation; a track, it seems, that everyone is waiting for. A lot of the DJs look down on warming up as something reserved for the newbies, and yet giving the right warm up requires a lot of skill. The irony is that the truly successful DJs who can read the floor and know how to deliver a great warm up don’t play early. There’s a time for everything, and until then, make the most of your work. Learn to communicate with people through the music and to create an atmosphere. Doing warm ups is a perfect way to do that. Nice article, i often try to explain this kind of phsycological concepts to my friends when do partys at home, but there is always somebody who doesn’t stop until you play the best songs at 12:00, then nobody listen to it so i can play it again later and someone come to notice me the repetition, i hate them. thank you so much for these tips. this is by far the best website on DJing I have seen. Hi, I enjoy the warmup process for exactly the reasons you have outlined. It is easier, and with less of the “responsibilities” a full dance floor brings with it. Also it gives you the opportunity to learn how to read a crowd, which is possibly the most difficult thing to learn, as you have to have a crowd in front of you to be able to do it. So its not something you can practice at home. Keep up the good work!